The NES Classic Edition comes loaded with 30 of your favorite NES titles. 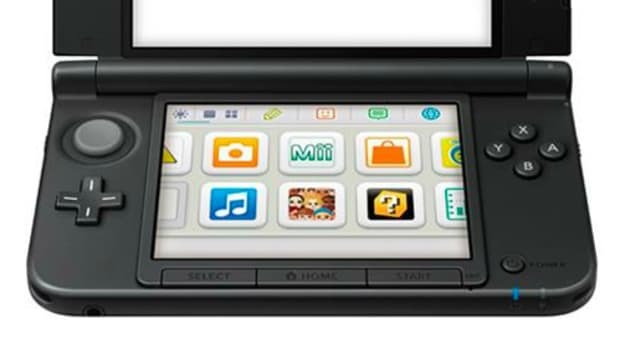 Who&apos;s ready for some nostalgia overload? 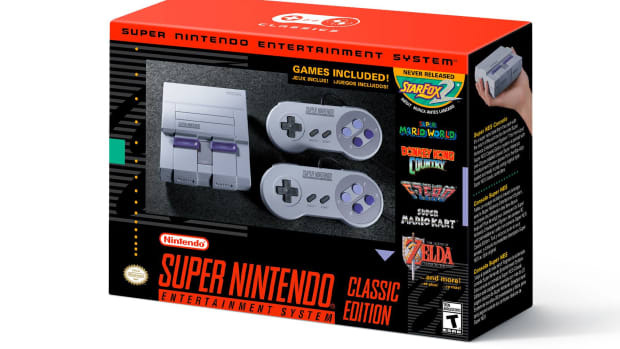 Nintendo is bringing back the system that started it all with its NES Classic Edition. 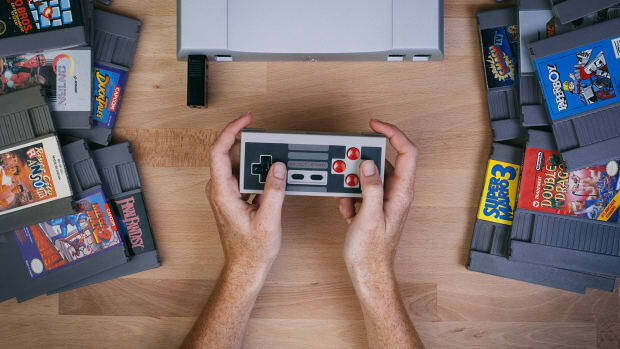 The miniature NES will come pre-loaded with 30 games that include a plethora of greatest hits such as Castlevania, Dr. Mario, Kid Icarus, Metroid, Mega Man 2, Final Fantasy, the Legend of Zelda, and of course, Super Mario Bros. 1, 2, and 3. 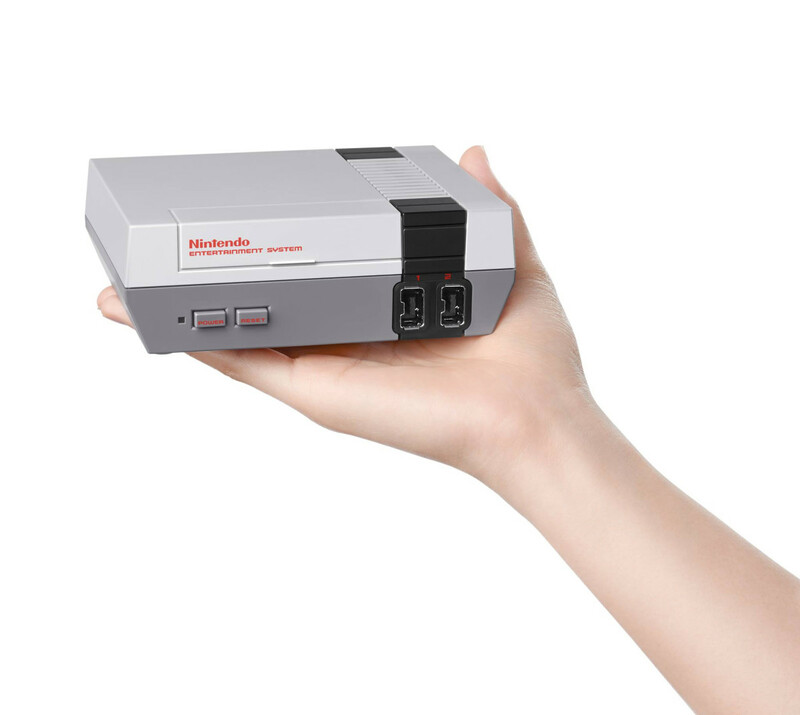 The mini NES will be available on November 11th and will come with a NES Classic Controller. While we&apos;re at it, how about a Game Boy Classic Edition? A little '90s nostalgia returns this fall.